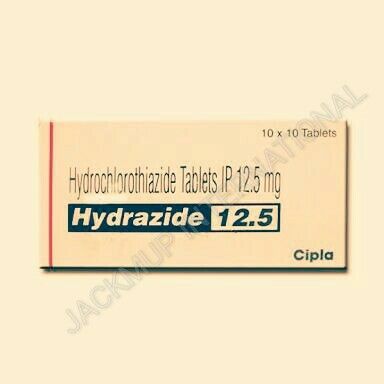 Description:- Hydrazide tablet is used in fluid retention (edema), heart failure, increased blood pressure and kidney stone. Hydrochlorthiazide is a safe drug at prescribed dose by your doctor. Consult your doctor if you have kidney disease and follow the advice of the doctor regarding its use.